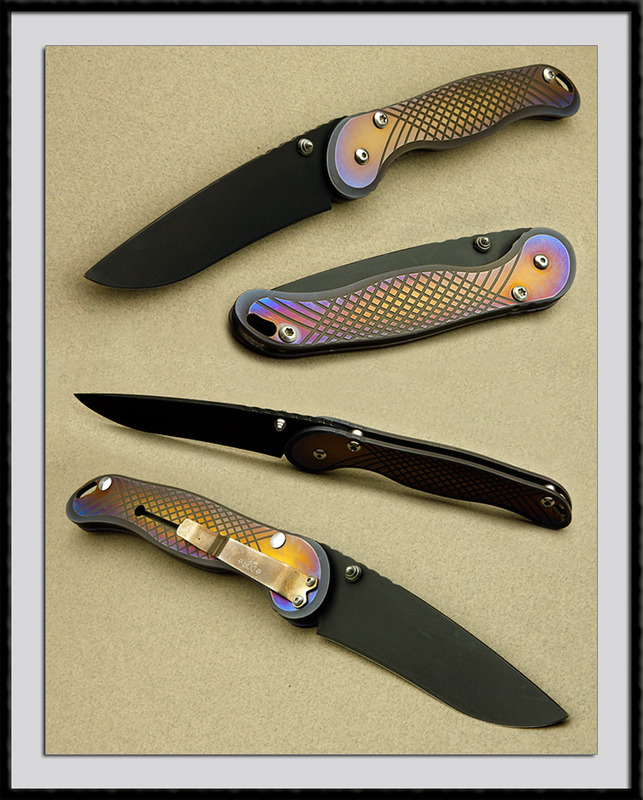 Darrel Ralph crafted this Tactical folder, S30V blade steel, BL = 4", OAL = 9 1/2", Ti Heat fired finished frame. Fit and finish are very good. Condition is near Mint with only a few very light handing marks on the black finish of the blade.